15 minutes of fame in Kaliningrad. Radio-talk at Bauhaus University Weimar. Workshop at FU Babelsberg. Thank you to my friends in Kaliningrad for having organised a concert in the Dome and a workshop during the Documentary Filmfest this year. 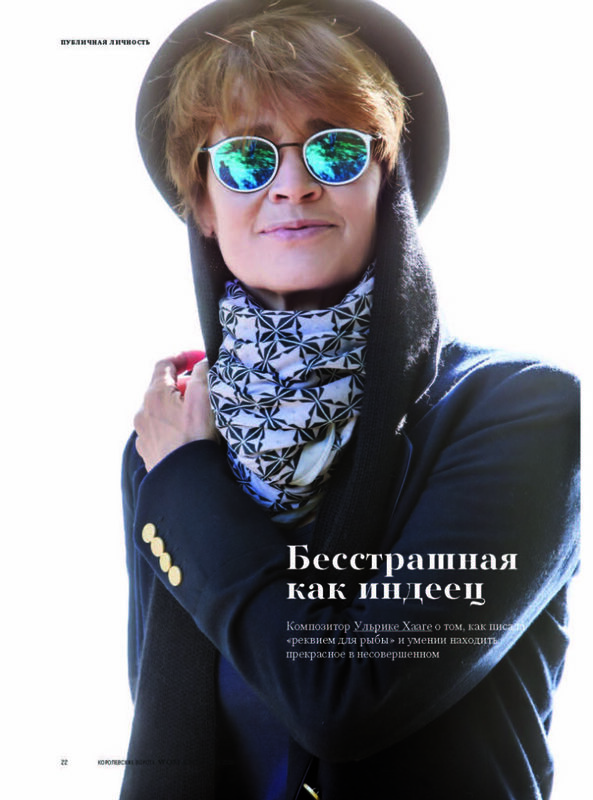 The magazine “Woman” did publish an interview. The title means “Furchtlos wie ein Indianer”, the subtitle is “Die Komponistin Ulrike Haage über die Komposition “Requiem für einen Fisch” (Kammeroper Wundernetz) und über die Fähigkeit das Schöne im Unvollkommenen zu finden. 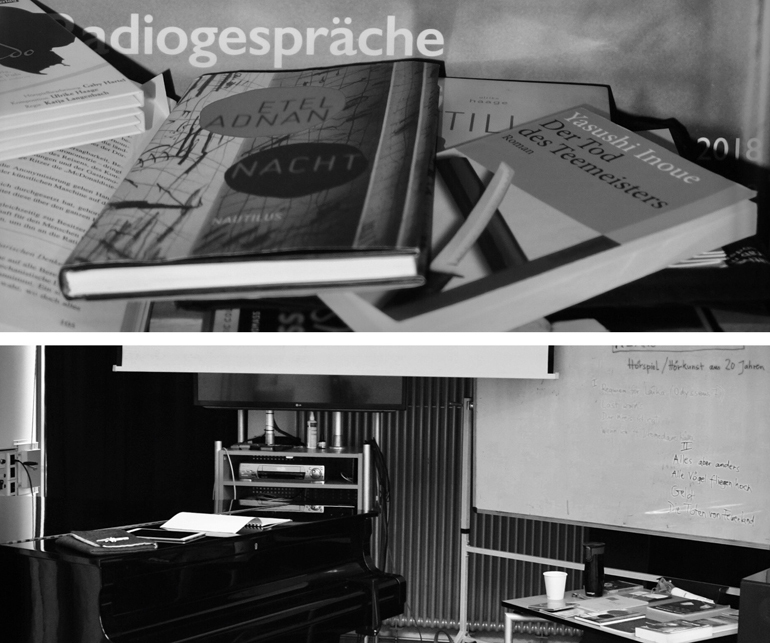 November and December also bring wonderful Seminars and workshops at the Bauhaus Uni Weimar and the Filmuni Babelsberg. “Klang sichten” is about the interrelation of texts, a storyboard, images and sounds. I want to sharpen the young student’s senses for intuition, knowledge and courage as composers’ tools and offer a view into 20 years of radio-work.